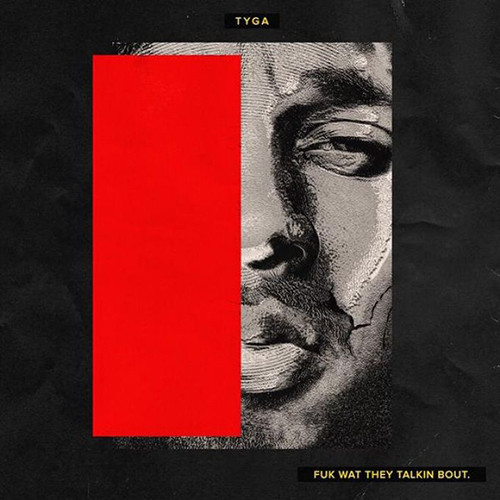 Tyga recently delivered his free project, F*k Wat They Talkin Bout. The release comes just two months after he released his long-delayed project, The Gold Album. The mixtape features 15 new tracks, with a single guest appearance from A.E. It also includes letters to late stars Tupac and Michael Jackson.